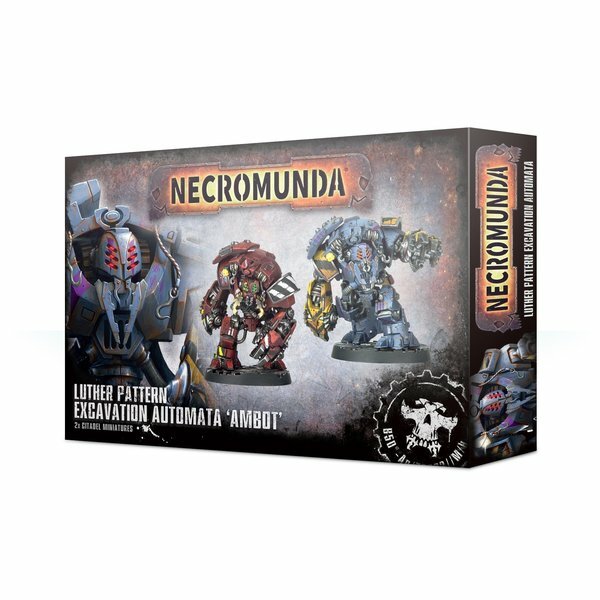 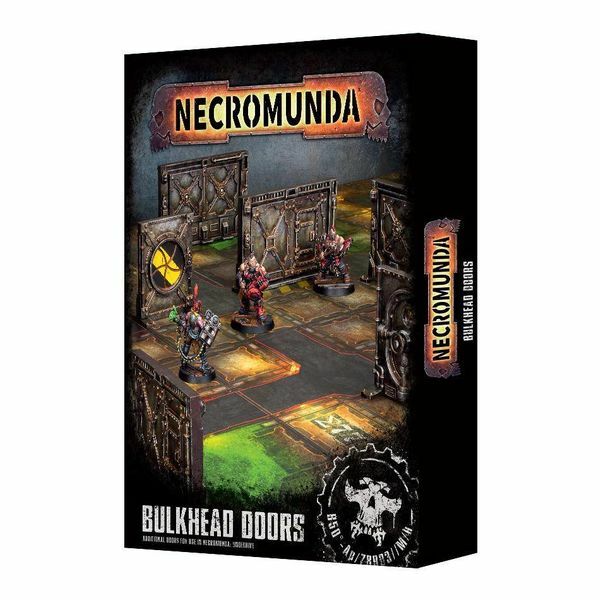 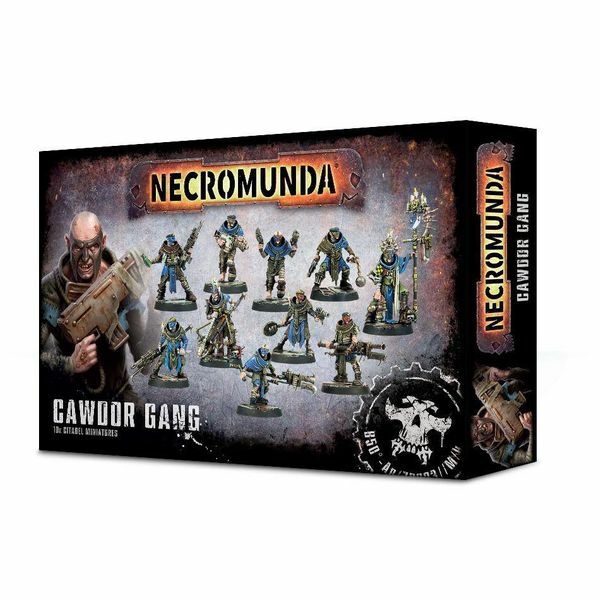 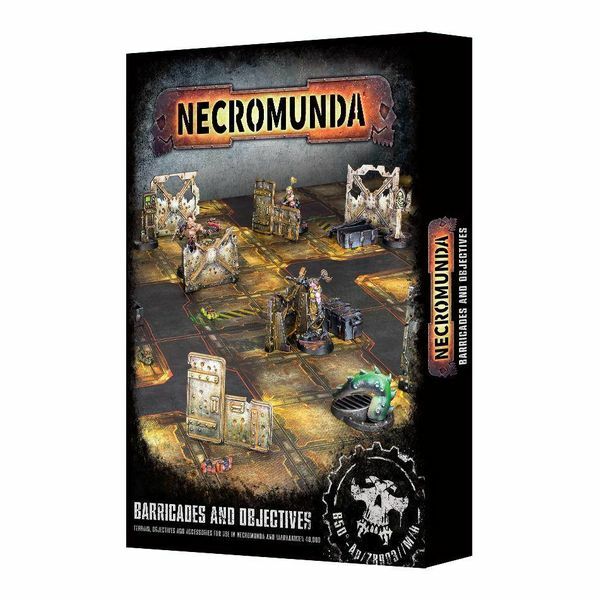 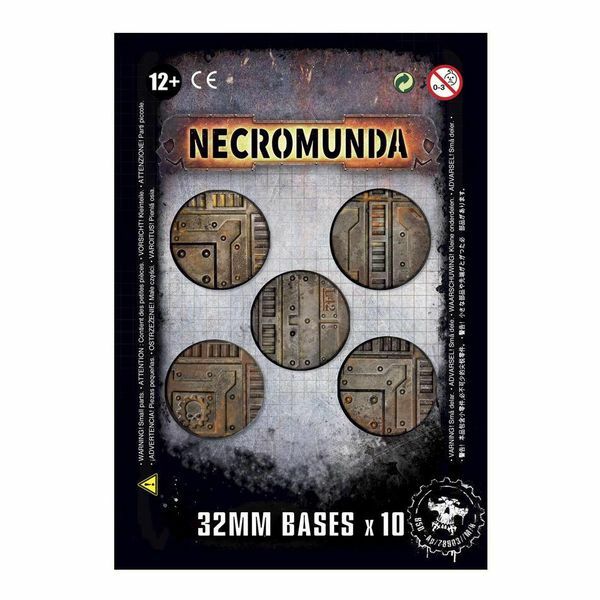 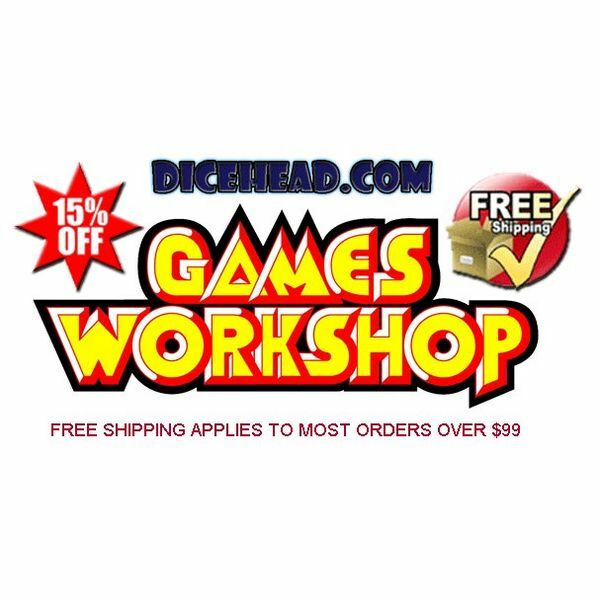 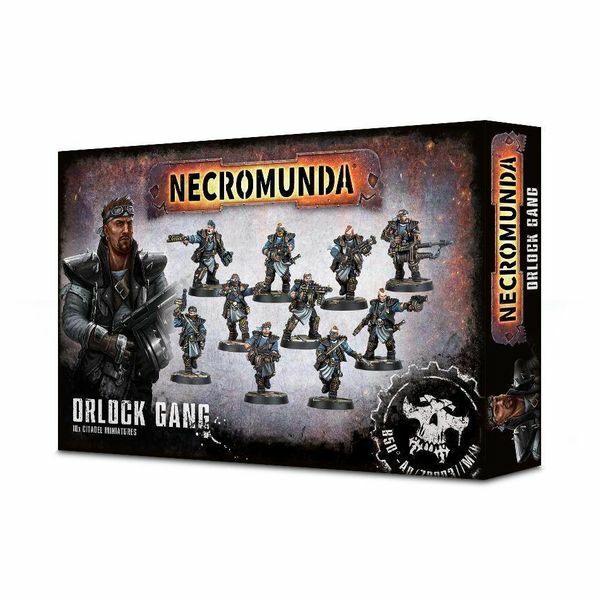 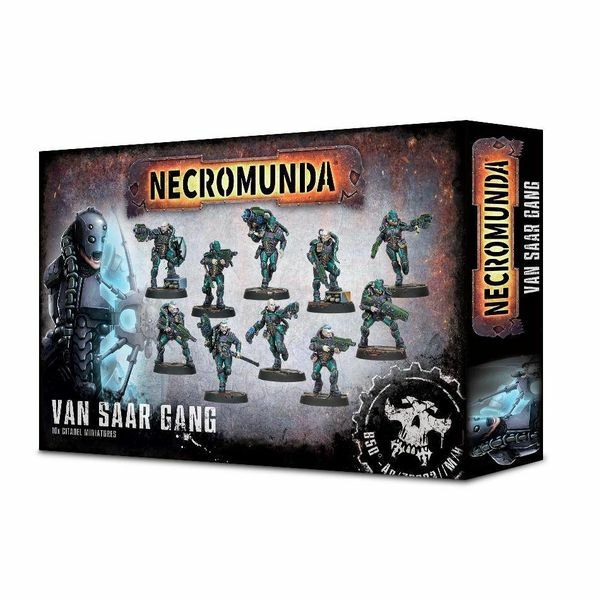 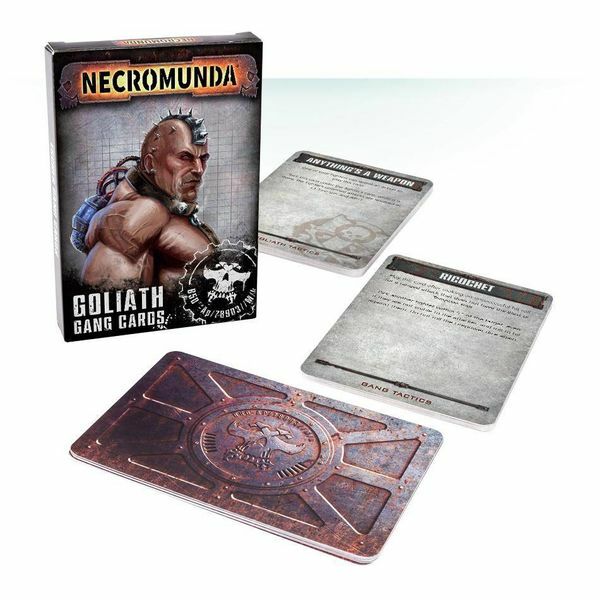 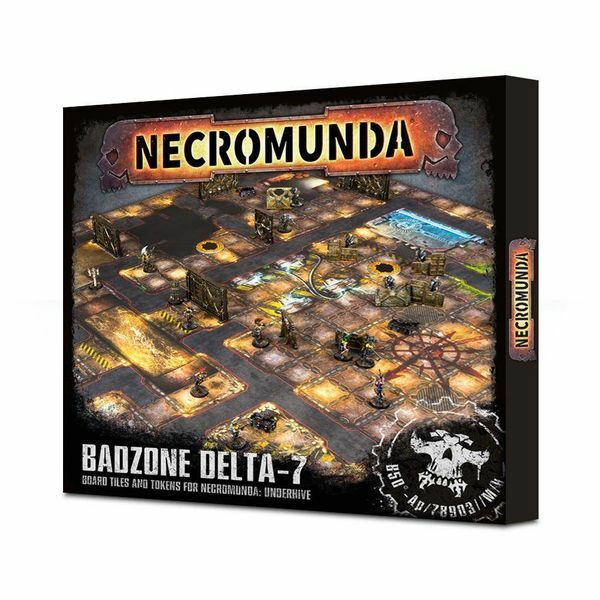 This is a game of tactics, skill and absolute ruthlessness, set on the iconic hive world of Necromunda. 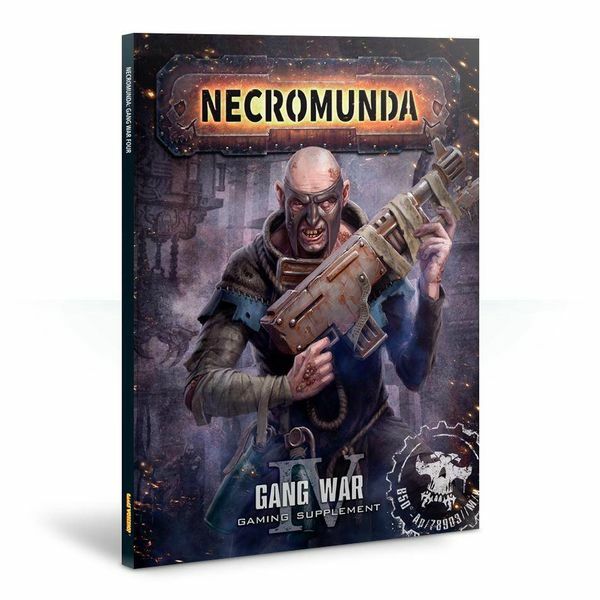 Players choose 1 of the 2 included gangs in the box, and fight brutal skirmishes on the game board using everything at their disposal – ducking behind barricades to survive withering hails of gunfire before popping up and shooting back, placing and overriding traps, using the decrepit, crumbling corridors of the Underhives to unleash precise strikes before scurrying back into the dark. 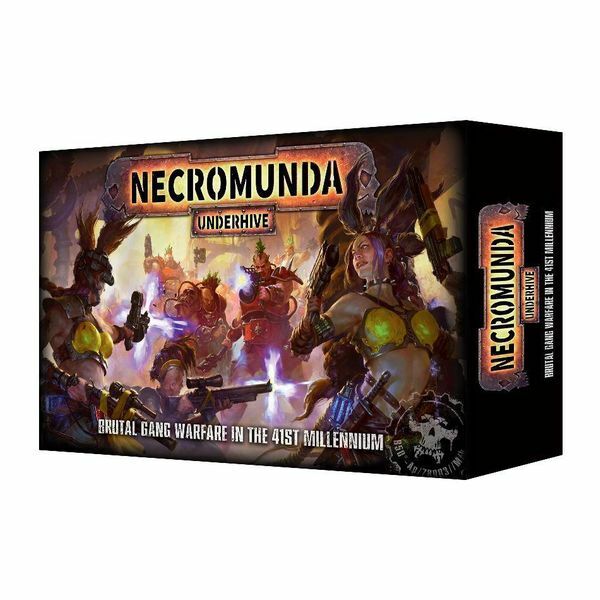 Survival in the Underhives is a difficult and desperate business, where violence is often the only option.